TOKYO (Reuters) -- Suzuki says it will introduce affordable, simplified gasoline-electric hybrid technology in its cars, joining rivals in the race for fuel efficiency. The automaker, which has largely focused on internal combustion engines, said it needs to boost fuel efficiency to survive in a competitive industry. "The customers' expectations for fuel efficiency are growing not only in Japan and Europe but also in emerging markets. 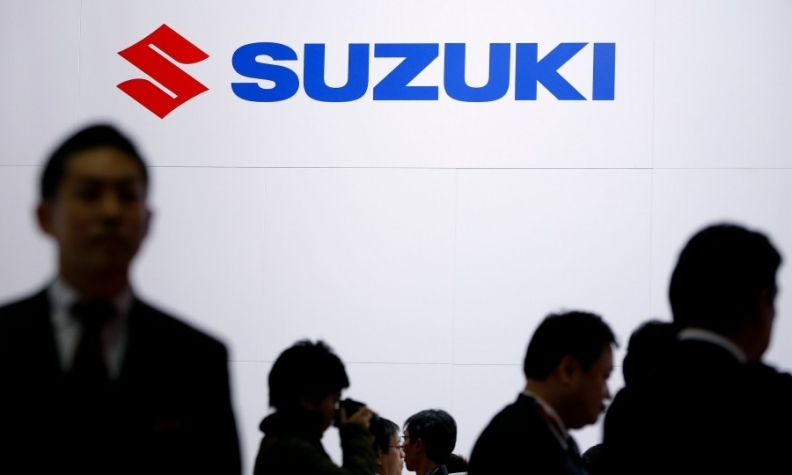 Even a small carmaker like Suzuki will need to further improve fuel efficiency," Executive Vice President Osamu Honda told reporters at a technology briefing. Suzuki has already introduced a regenerative braking system in which the car's kinetic energy is converted to electrical energy during braking. That electricity is sent to a lithium ion battery and used to power equipment such as the air conditioner, but not for acceleration. The new system uses the energy to help the car accelerate, it said. The technology is already used among carmakers including Nissan Motor Corp. and Volkswagen Group. Suzuki's system differs from the more sophisticated gasoline-electric hybrid technology used in Toyota Motor Corp's Prius in that it cannot run on electric power alone, though because it is simpler it is also cheaper. The new system will be introduced on a compact car that will be sold in Japan, followed by Europe, Managing Officer Masato Kasai said. He declined to say when the cars will go on sale. In the future, Suzuki hopes to develop a more sophisticated hybrid system, Executive Vice President Honda said. This is not the first time Suzuki has introduced a gasoline-electric hybrid system. In 2003, the carmaker started selling the Twin hybrid but sales did not take off and the hybrid was phased out.